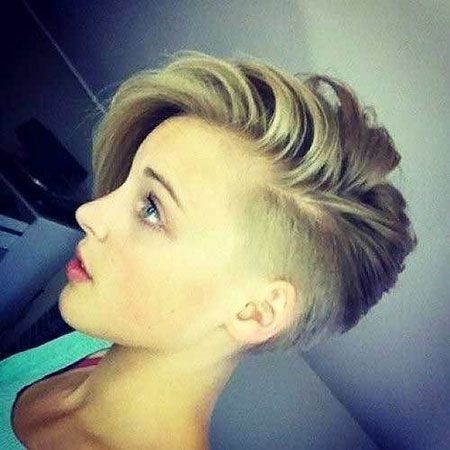 There is a really nice hairstyle trend for women with short hair: short haircuts with long bangs! It may seem a little bit strange for some, especially if you have a pixie cut. Long bangs are a great way to emphasize the color of your eyes and show off your facial features. Bangs are the perfect way to add a nice style to your classic short hair, whether you have curly hair or thin and straight hair long bangs would be a good idea. 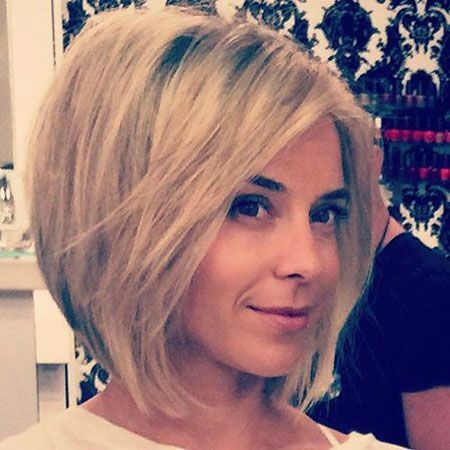 Pixie cuts with long bangs would look really unique and effortlessly stylish on curly haired women. If you have thin or fine hair wispy long bangs would be a nice choice. If you want to add bangs to your bob you should go with side bangs. 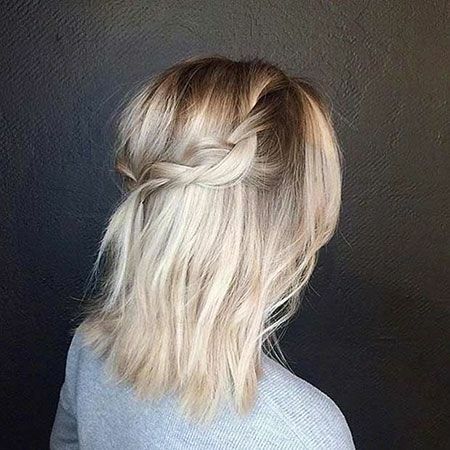 Side bangs will blend in your layering that will create a really face framing style.